TRENTON, N.J. — Some bad ideas never die, Save Jerseyans, and those who can’t give up on the bad idea try to improve things by doubling down on the bad idea. That’s right. On Thursday, the legislature passed a bill which requires all New Jerseyans to purchase health insurance or pay a penalty (2.5% of household income or $695 per adult and $347.50 per child, whichever amount is greater), mirroring the old Obamacare mandate which was repealed by the GOP Congress’s landmark federal tax reform legislation. The sponsors’ goal, they say is to stabilize out-of-control premiums for Obamacare marketplace participants. It passed 23-13 in the State Senate and 50-23 in the General Assembly. 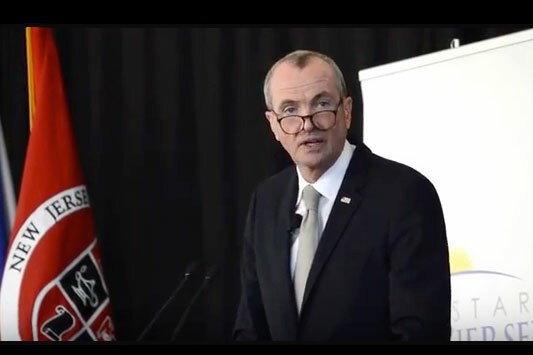 Governor Phil Murphy supports the idea and he’s expected to sign the legislation into law. On Friday, the National Republican Congressional Committee (NRCC), the House GOP’s electoral arm, laid into one of the mandate’s backers: incumbent State Senator Jeff Van Drew (D-1) who’s running in New Jersey’s 2nd Congressional District. “Jeff Van Drew is a career Trenton politician who will say anything to get elected,” opined NRCC Spokesman Chris Martin in a statement obtained by Save Jersey. Van Drew’s vote is part of a larger shift to the left designed to get himself through the primary cycle; he’s reversed himself on the life issue and the dealth penalty, too, in recent months.